The Moyross people are disgusted with Mr. Hayden's comment on the Limerick Leader. How dare him called the people of Moyross and the Regeneration areas as ''factions'' we the people of Limerick are keeping Mr. Hayden and co in the job. Only for us he would still be in Dublin in his job as an anti-social behaviour officer said Mr. Tom Daly Chairperson of the MRA. The Moyross residents and the MRA brought the Regeneration process forward by going door to door getting into mediation with home owners and tenants about getting houses knocked next to them, also Mr. Kenny himself was involved with the MRA in getting issues sorted out in Delmege Park in which we thank him for. The MRA was also working with the City Council and the Regeneration Agency and done a documentary of issues with houses and other issues which were all sorted out again thanks to the Moyross Residents Alliance. So the people of Moyross and the other regeneration areas tell you Mr. Hayden to go back to Dublin with your attitude as we the people of Limerick think it stinks as we can do without your slur calling us ''factions''. Also Mr. Hayden would want to look around Moyross and see what the MRA built our own community garden in Delmege Park also being involved in getting houses knocked and other major issues sorted out in Moyross. We will also like to remind Mr. Hayden that Chairperson for Events James Daly and our Vice Chairperson Martin O Halloran raised nearly 20 to 30 thousand euros for charity last year and to call us the people of Moyross ''factions'' is a disgrace which you can see on www.mralimerick.com. We are not going to take your comments lying down, we will be writing to politicians and MEP's to demand that you resign from your job over your comments. After all it is us the people and our homes that will be demolished and it will be also for the future of our kids that we are talking about here. Tom Daly Chairperson of the MRA would like to thank the following Martin O Halloran, James Daly, Deirdre Murphy, Angela McNamara, David McNamara, Peter Ryan, Michael Mannion, Fr Palous, Jason Hamilton for all their hard work they done in our beautiful garden which is now coming up to the second anniversary. We the Moyross Residents Alliance are very proud of the garden which we built and it shows what the people can do without any funding from Regeneration. We hope to see more allotments of land and fair play to Limerick City Council in all the help they gave us with getting our garden together. Let there be many more allotments. 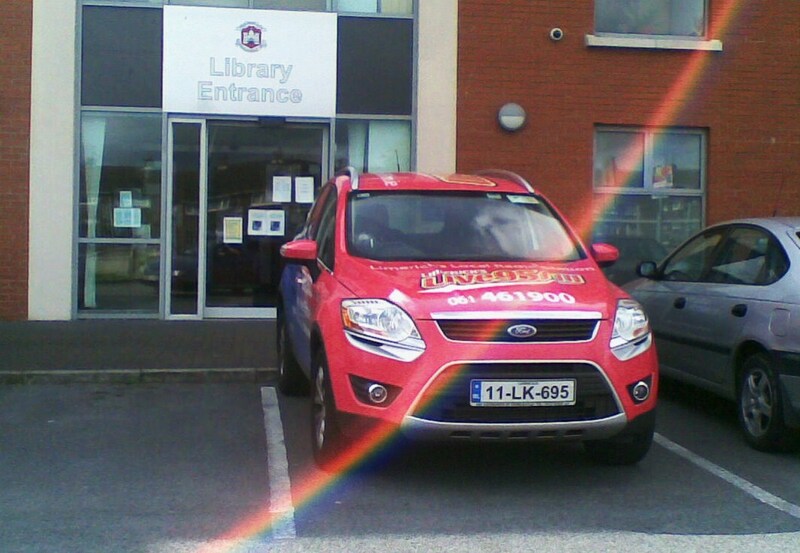 The MRA attended a broadcast by Limericks Live 95fm this past week at Watch House Cross Library with Joe Nash. There were certain issues brought up by Mr Chris Duhig and Mr Ray O Halloran which were straight to the point but there were other issues brought up by Misses Geraldine Clohessy on issues in the Community Centre about their summer camp which cost the parents of the kids money but there were nothing said about the Franciscan Friars who brought kids from Moyross out on their summer camp and day trips in coaches to Mountain Climbing, Rock Climbing, Swimming and other activities. 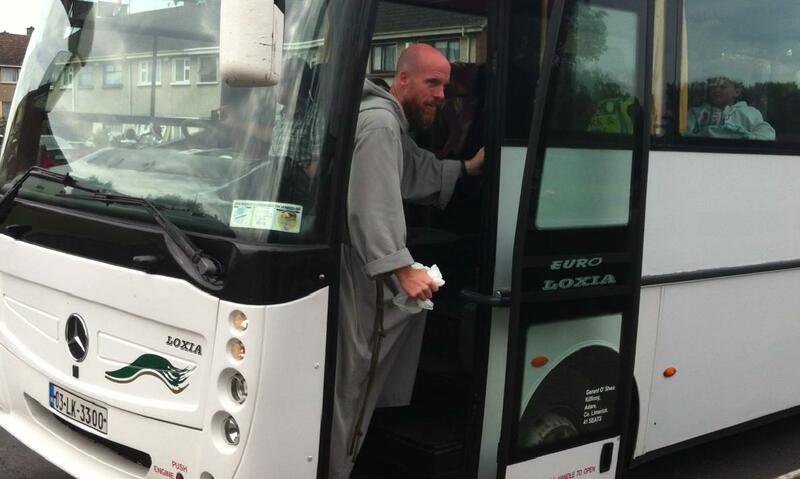 I did not see Misses Clohessy's community centre getting involved and helping the Friars in paying the expenses in these trips. The only ones giving a hand was the MRA in paying for fuel expenses and also adult members of the MRA who went on these trips and donated their time FREE. Also the MRA were not invited to attend the Live Debate held in the watch house cross Library as that the MRA is the biggest alliance in Moyross, so have we got split communities in Moyross? We the people of Moyross think it was disgraceful that Joe Nash and 95fm did not invite the MRA to attend this debate. Also Chairperson of the MRA gave Ann Marie of Joe Nash's show a poster of ''Stars in the Hood'' which is happening in Delmege Park the 31st of July and 2pm. This will be a big concert type event and is also celebrating the second anniversary of our community garden in Delmege Park. They said they would mention it but they did not and that sent out a clear signal to the people of Moyross that 95fm is discriminating against them which is not only legally wrong but morally wrong but were are used to it at this stage. 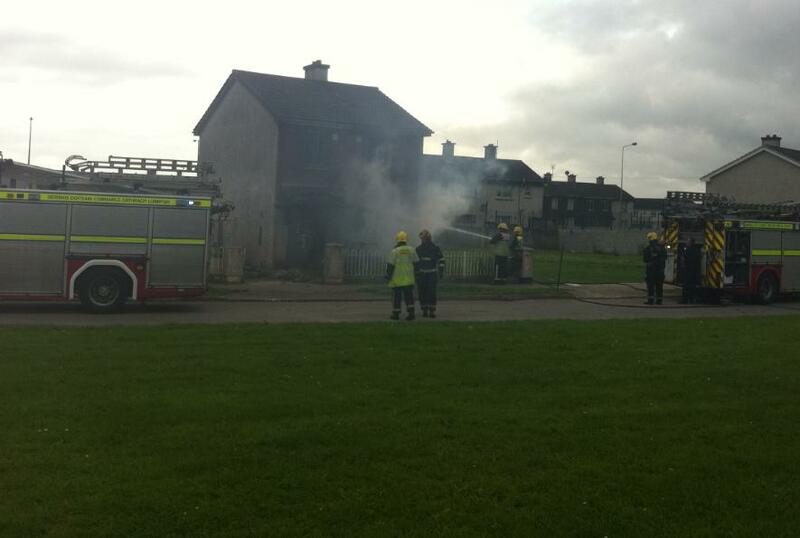 The MRA are working hand in hand with Limerick City Council and The Regeneration Agency in getting the demolition process ahead especially in Delmege Park as the MRA had to intervene with home owners and tenants to get houses demolished. The MRA would also like to thank Brendan Kenny the CEO of Regeneration and also Limerick City Council on their rapid response in getting 29 Delmege Park knocked. This is the way forward and that is progress in the Regeneration of our estates. The MRA would like to thank Peter Madigan of Tinnelly's Demolition and also Tinnelly's for their good work and keeping health and safety in mind at all times as the MRA done a survey of Delmege Park of home owners and tenants and they said they were very happy with their work and in the way the place was left lovely and tidy. Tonight Sunday evening 24th of July 2011 there was a burned out car in front of a privately owned ran down house and this house is belonging to Connor o Donoughue. This house is in a derelict state and it should be knocked as the people of Delmege Park no longer want it there anymore, they are writing to Limerick City Council and the MRA will be doing up a petition and handing it into the council to have the house repossessed under the derelict sites act as it is a danger and now the front of the house is cracked and is in danger of falling down on kids. So Mr o Donoughue should come out and get it secured or give it back to the council and let the council demolish it as it is a terrible eye sore at this stage and attracting anti-social behavior. The MRA and The Limerick Regeneration Association also the WGRA and Regeneration Watch would like to congratulate Moyross on winning the Brenan’s competition for the Build a Playground. Big thank you to all the people who voted from the Moyross area and especially the Moyross people it was a very close run race. From all the committees in the Regeneration areas in Limerick.